Monash Motorsport from Australia, has claimed victory at Formula Student 2018. 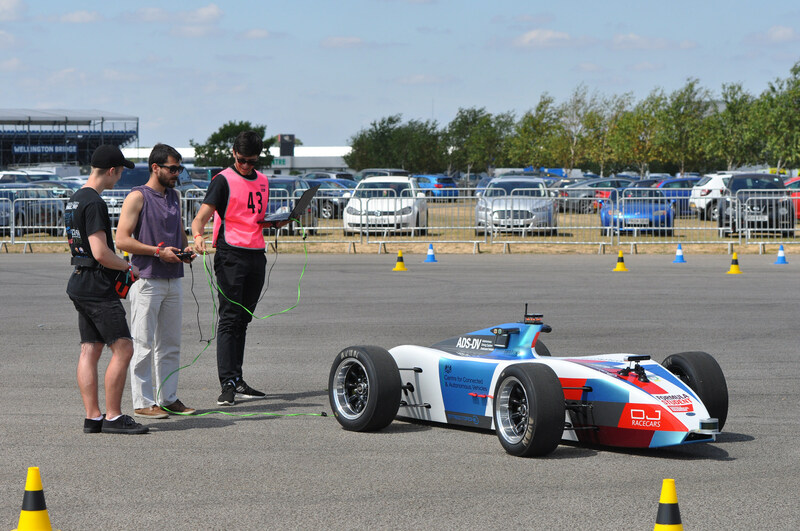 The team saw off competition from 129 student teams from over 30 countries at Silverstone race track in England. This year has marked the first time that there was a driverless element to the competition, FS-AI, with some teams being tasked with developing a cost-effective software package to enable an Artificial Intelligence (AI) car to make its own decisions, and evolve to improve its own performance. Partners and sponsors of this year’s competition include Mercedes AMG High Performance Powertrains, ExxonMobil, Infiniti, Robert Bosch and GKN.